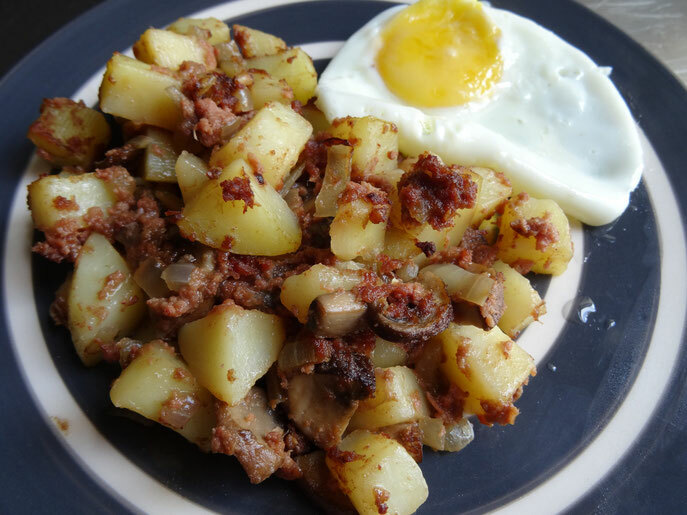 Another dish that has many versions, this is my simple yet tasty take on it! If you're not keen on corned beef how about using some cooked chopped sausages? 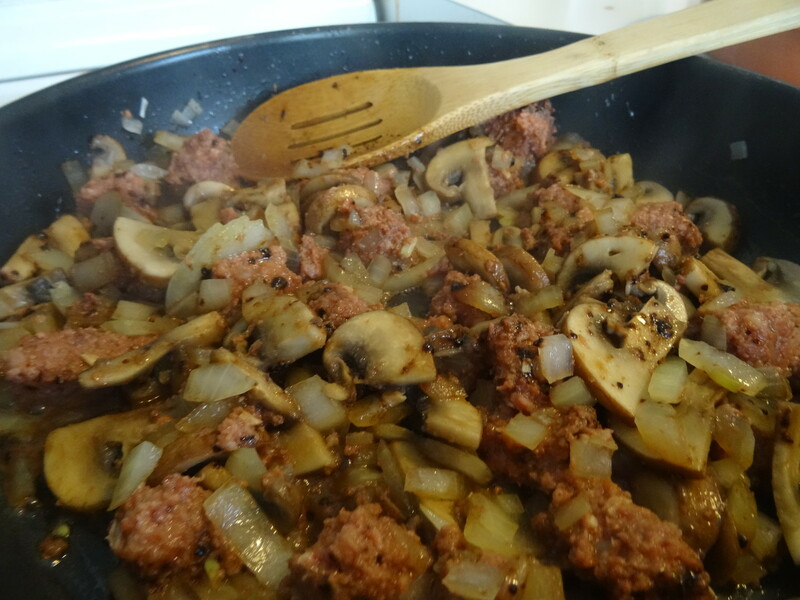 You could even add some peas or other cooked veg! Cook the potatoes in boiling salted water until tender, drain & set aside. Heat the oven 200C/180 Fan/Gas 6. 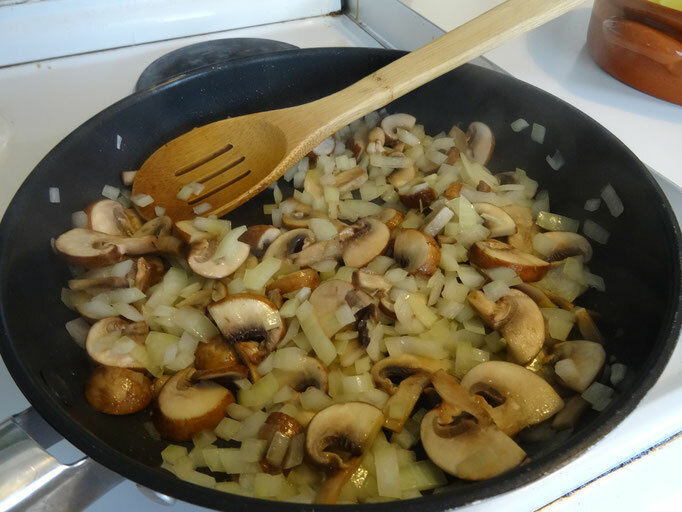 Heat some oil in a large frying pan & cook the onion for about 5 minutes then add the mushrooms & cook until soft. 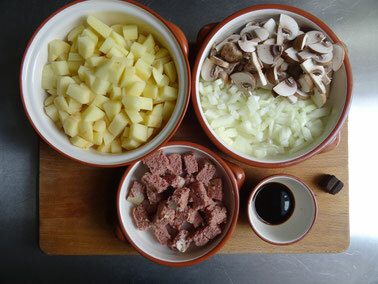 Stir in the corned beef & Worcestershire sauce & crumble over the stock cube. 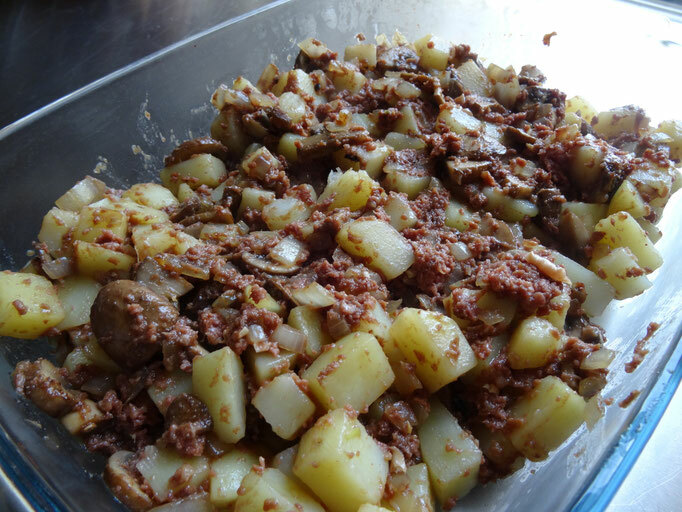 Add the potatoes & give it a final stir to make sure everything is well mixed together. 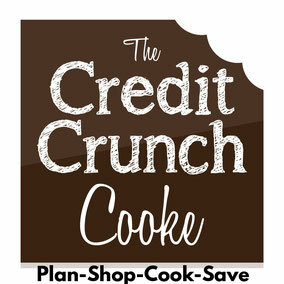 Transfer the mix to an oven proof dish & bake for 20 minutes until it's nice & crispy on top!